Spot gold went up 0.3% to $1,314.80 an ounce on Tuesday morning, while gold for December delivery was up $6.00 an ounce at $1,316.50. Analysts are citing geopolitical concerns regarding Russia and Ukraine as well as falling confidence in the U.S. and European economies. Ukrainian military spokesman Andriy Lysenko said on Monday that Russia had amassed 45,000 troops on its border with Ukraine, backed by heavy equipment such as tanks, missile systems, warplanes, and attack helicopters. In addition, Ukrainian officials said on Tuesday that 280 trucks thought to be carrying humanitarian aid from Russia to the eastern Ukraine city of Luhansk would not be allowed to cross the border, as information regarding the authorization of the trucks was unclear. Valeriy Chaly, deputy head of Ukraine’s presidential administration, stated that any attempt to bring humanitarian goods into Ukraine without proper authorization would be viewed as an attack on the country. In the Middle East, the United States began a series of airstrikes on Iraq last week in an effort to aid religious minorities under serious threat by the terrorist group ISIS (also known as Islamic State). Iraq’s newly designated prime minister has won endorsements from the U.S. and Iran as he called on political leaders to end their feuds that have allowed jihadist groups such as ISIS to seize a third of the country. In the Israel-Gaza conflict, a 72-hour ceasefire has held for a second day but talks between each side of ending the war have proven to be difficult. Economic news has been concerning as well. Russia/Ukraine worries have led to a fall in European investor sentiment to its lowest level since December 2012, according to the Centre for European Economic Research (ZEW). The Euro has also been pushed down, and U.S. bond yields have fallen. “While gold may rise and fall with the ebb and flow of geopolitical news, we’re still stuck in this range between $1,280 and $1,340, as we have been for the last month and a half. Unless we see another major change, I don’t think the current news is going to lead us to break out of that range. We’ll be watching geopolitical situation carefully,” said Mitsubishi analyst Jonathan Butler. 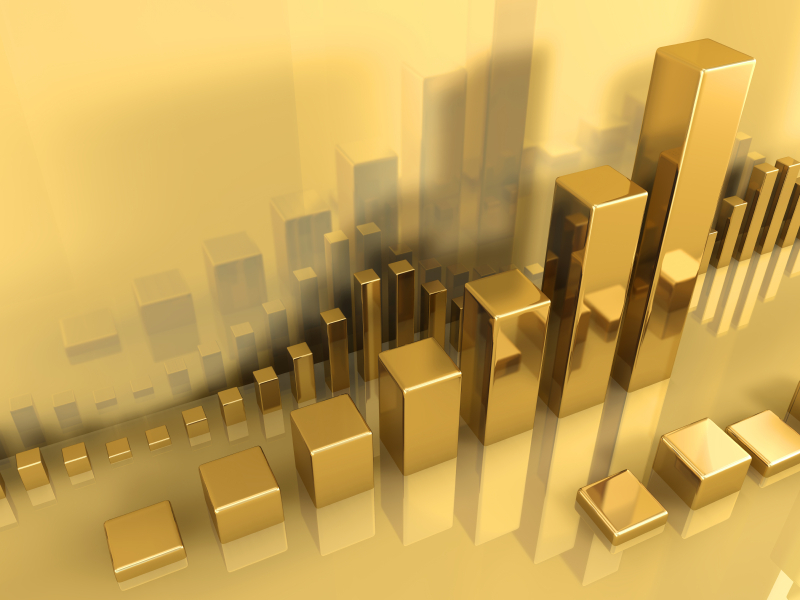 Gold’s safe-haven value has been heavily demonstrated in the markets as of late. When geopolitical and economic insecurity are rampant, investors turn to gold for protection. And did you know it can even be added to your retirement account? Since 1997 the IRS has allowed physical gold and other precious metals to be added to one’s individual retirement account, tax and penalty-free. Call American Bullion today at 1-800-326-9598 to speak with a precious metals specialist about securing your retirement funds with a Gold IRA.